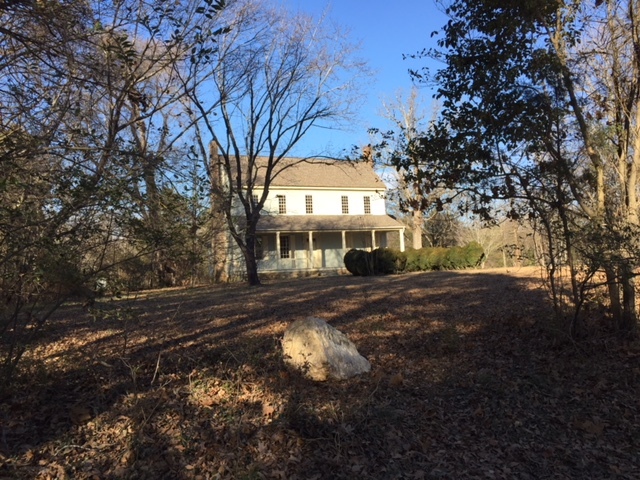 February 5, 2018 – 8:00 a.m.
Peter Wasmer is meeting regularly with the Barnhardt Ad Hoc Committee to discuss progress on the house. Cleanup of the site and tarping of the roof have begun. 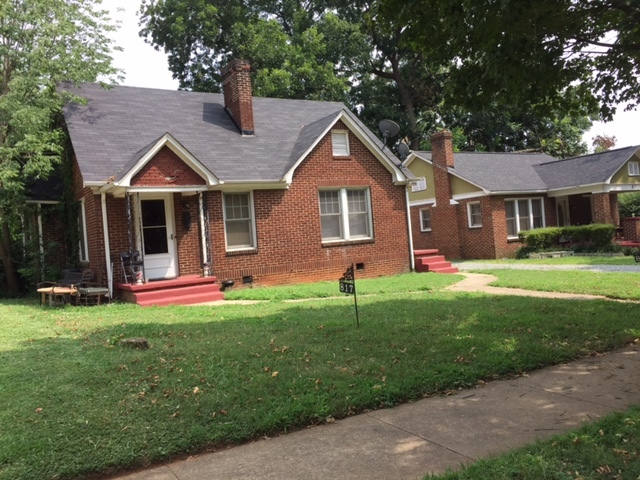 The Ad Hoc Committee is recommending that a tile roof be placed on the house, which will require asking the Board of County Commissioners for additional money. HLC Staff has scheduled a meeting with Leslie Johnson, Assistant City Manager, to discuss possible ways to secure additional project manager support for the HLC. Eric Gamble, realtor, will attend the meeting. Michael Sullivan of the Norris Company is marketing the property for sale. He has shown the property to prospective buyers but nobody has come forward with an offer. Mr. Sullivan, realtor, will attend the meeting. In December 2016 the Commission voted to spend funds to secure a generator to power Streetcar 85. 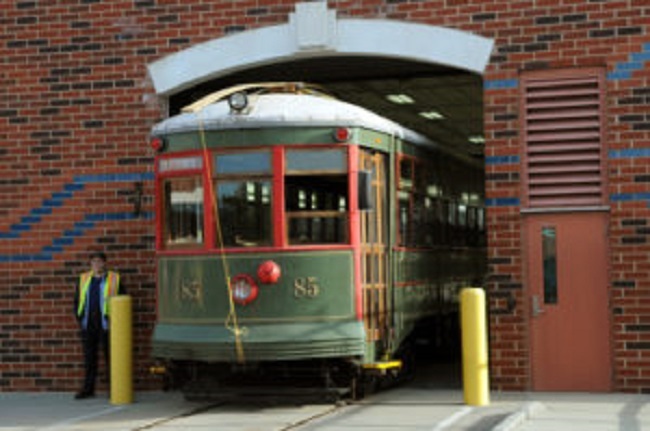 The streetcar is now on a 5-year lease to the North Carolina Transportation Museum. The Museum has informed me that additional money will be needed beyond that approved by the HLC. Staff will be preparing a Request For Board Action for submission to the County for the approval of final amount of funds approved by the HLC. Lakewood Trolley, a not-for-profit organization, is working to establish a vintage trolley line in West Charlotte. The hope is that Streetcar 85 will return to Charlotte when Lakewood Trolley can demonstrate that it has the ability to operate the streetcar. Things are beginning to come to a head on this issue. 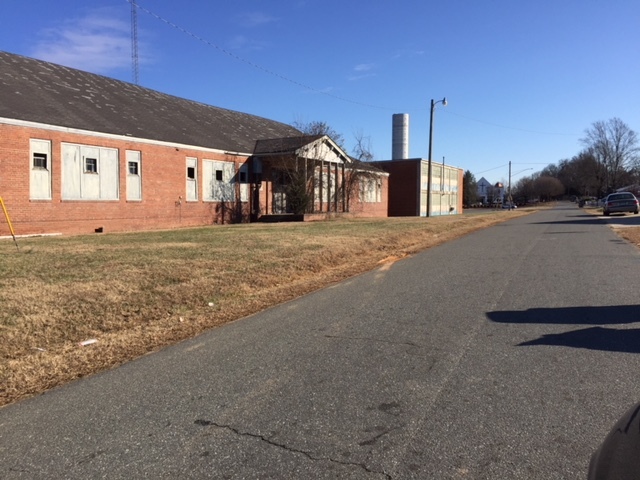 Money has been pledged by prospective buyers of the two buildings. The County Attorney is considering the most appropriate ways the purchase money or some portion thereof might be earmarked for the HLC’s revolving fund. Staff continues to participate in discussions. 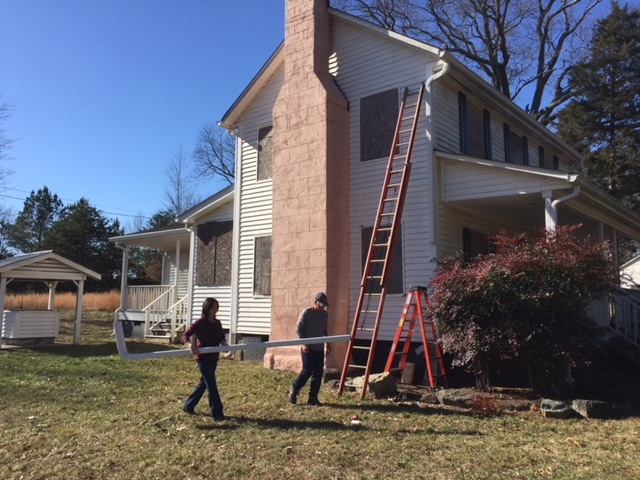 The Drakeford Company has decided that it will place preservation covenants in the deed to assure preservation. 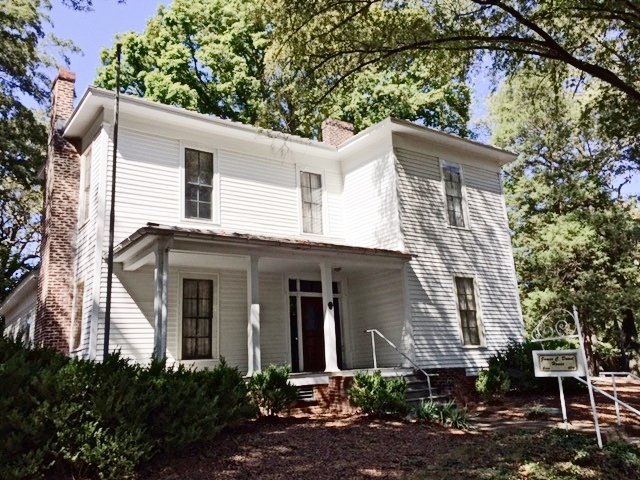 Staff has put Bobby Drakeford in touch with Preservation North Carolina to discuss details. 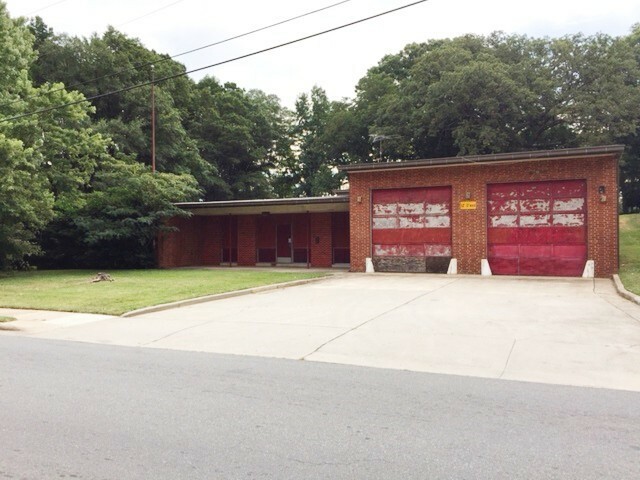 The Drakeford Company is still seeking rezoning for the property. Mecklenburg County Park and Recreation has decided to retain ownership of Holly Bend. The HLC’s involvement in the project will be design review. 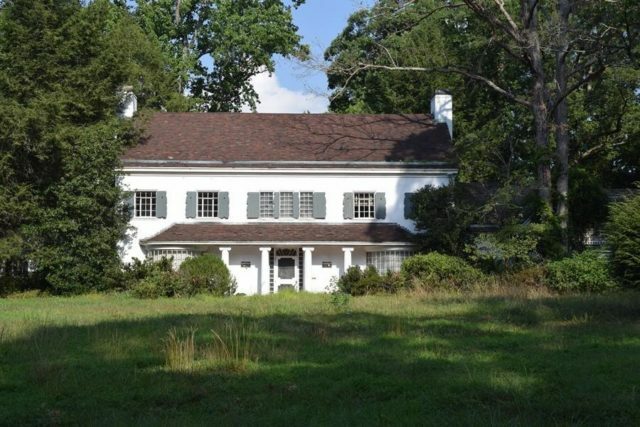 The sale of the Edward Rozzel Farm has closed. The photograph shows the buyers repairing the gutters on the Rozzel House.